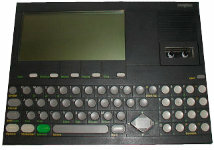 The Workslate was an early laptop style computer that was used primarily for spreadsheet work. 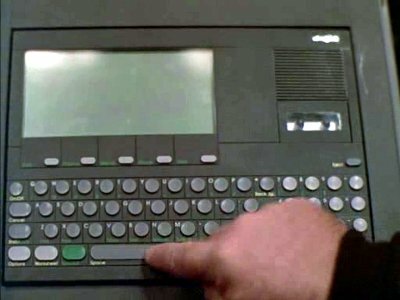 It's high price and limited capabilities ensured that it was not a success. 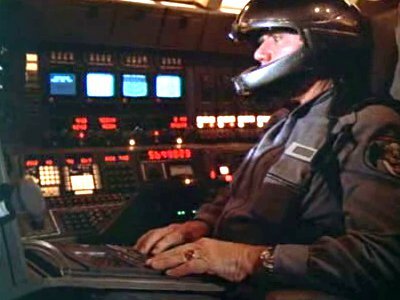 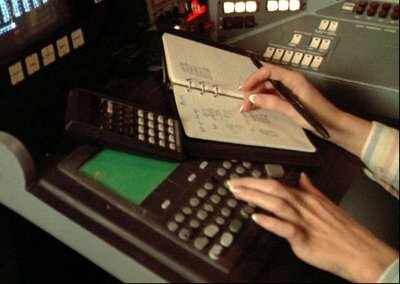 The Workslate forms part of Airwolf's computer system that Stringfellow's compatriot Dominic uses to identify enemy aircraft, among other things.